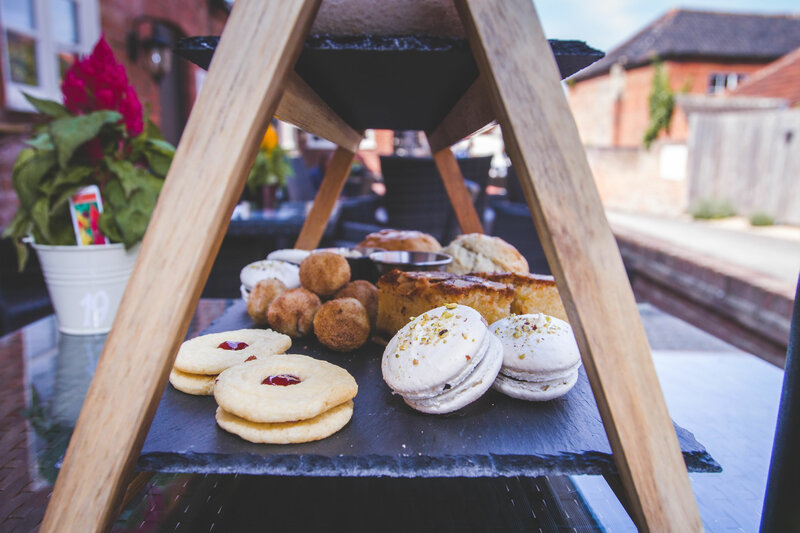 Presenting our absolutely HOMEMADE Afternoon Tea! All types of events and celebrations catered for. Our experienced and friendly team will be more than happy to discuss your requirements, please get in touch. 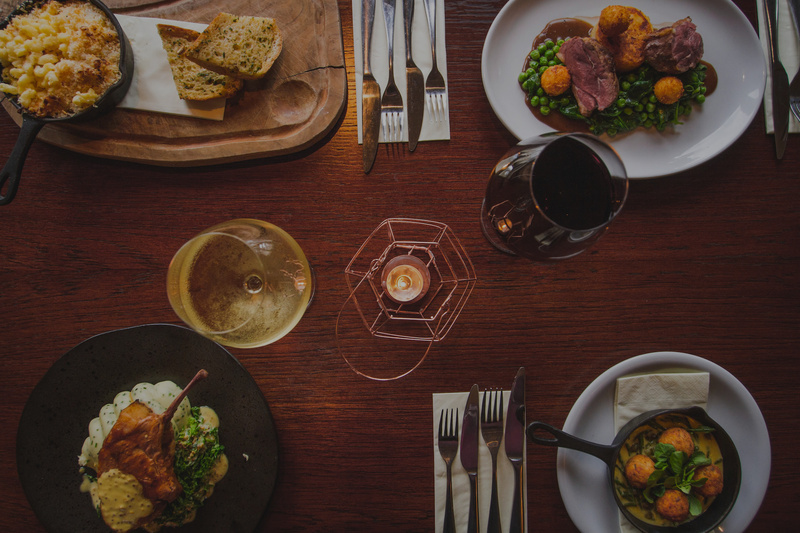 Sourcing the finest local ingredients our chefs showcase stunning dishes at reasonable prices, combine historical tastes and parings, with modern design and ideas. Visit the newest addition to our family, The Old Lock House. Located on the River Trent and a stones throw away from Newark Castle, we are Newarks first and only Gin Cafe. We had been really looking forward to celebrating my mums birthday at the Wheatsheaf after enjoying a delicious Sunday lunch there before. Sadly though my stepdad suffered a severe stroke back in May, so that changed everything. Amazingly however, he was discharged a few days before my mums birthday but due to Mobility we still couldn't actually make to the restaurant. I spoke with Amanii and she couldn't have been anymore accommodating and empathetic. Herself and the rest of the fantastic team whipped us up 3 of the most delicious Roast Beefs and desserts, that the chefs had personally decorated for both my stepdad and mum, for me to pick up and bring home to enjoy. I can't actually thank them enough for not only the great food, but the outstanding hospitality! We will definitely be returning and I hope they go from strength to strength! Thank you all!!! The Wheatsheaf- a pub that Bingham holds very close to its heart. 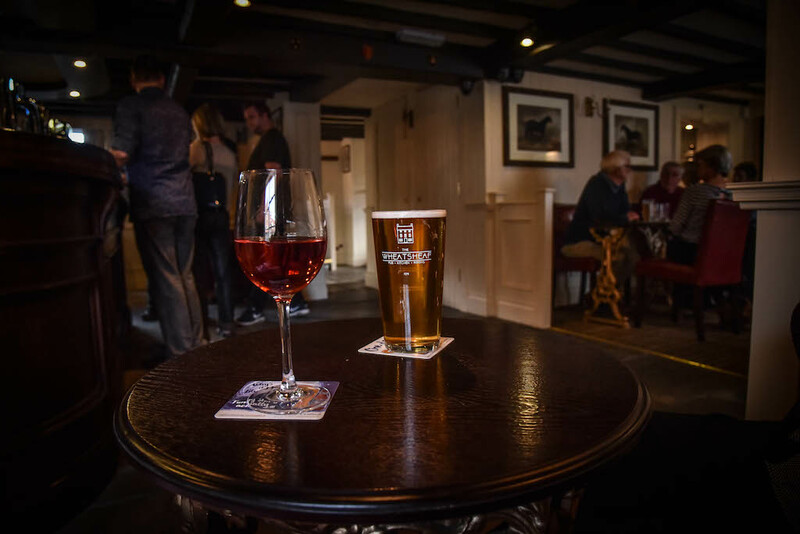 Grade II listed and dating back to 1779 The Wheatsheaf is made up of a traditional and charming bar complete with flagstone floors, log fires and cosy beamed ceilings. An elegant, modern and inviting restaurant located in former stables at the rear, with a 1st floor private dining room/ function space. In the future we’re looking forward to boasting 5 luxury guest rooms above. Very much a family business, The Wheatsheaf is managed and part owned by us, David Jex and Amanii Brittan. The other partners being Toni and Dave Birch, Amanii’s parents. We are a Freehouse meaning all products sold are hand selected by us. After stumbling across what was then ‘The Bingham’, we fell in love with the building as soon as we looked around. Knowing instantly we wanted nothing more than to be a part of reopening the pub under its former name The Wheatsheaf. A decision supported by the community of Bingham! We opened the doors in August 2016, just a month after first looking around. Any special requirements or unusual requests, please do not hesitate to ask. We will always do our best to make your experience unique and personal to you. Address: The Wheatsheaf, Long Acre, Bingham.